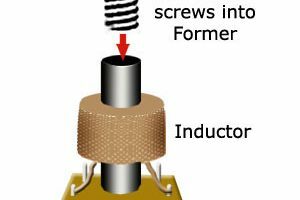 What is a slug tuned inductor? 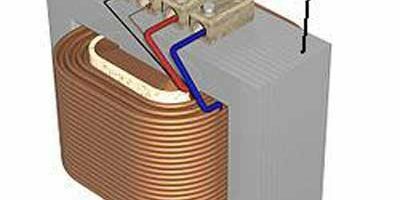 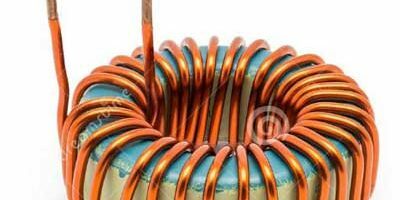 The variable inductor having an adjustable ferrite core is known as slug tuned inductor. 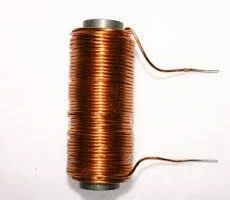 The value of inductance increases or decreases respectively, due to the movement of a ferrite core into or out of the coil winding.